Also on Friday, a Palestinian detainee, identified as Yasser Eshteyya Hamed, 36, from Tal village, southwest of the northern West Bank city of Nablus, died at the Be'er as-Sabe' (Beersheba) Israeli prison, due to the lack of adequate medical treatment. 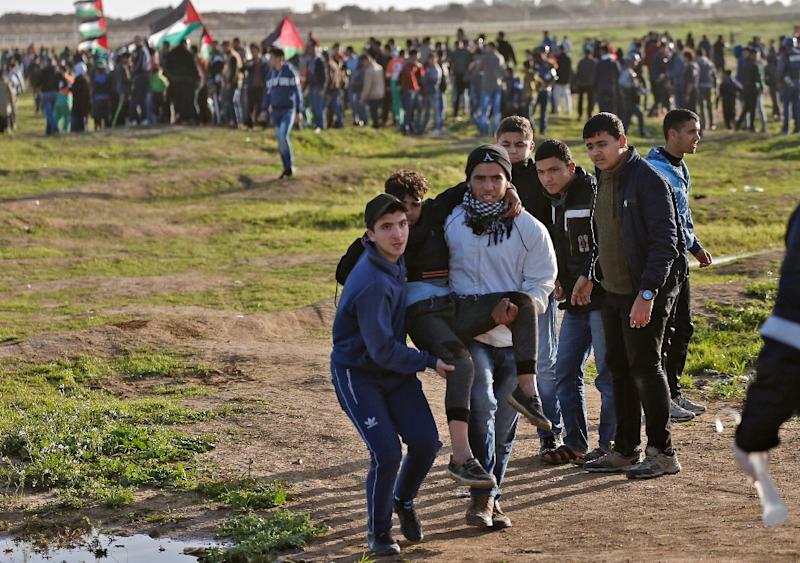 Since Palestinians began holding almost-daily rallies along the buffer zone in March of previous year, Israeli forces have killed more than 250 Palestinians and wounded more than 25.000, including children, women, and elders, according to the Ministry of Health. Over 600,000 Jewish settlers live in the Israeli-occupied West Bank and east Jerusalem, territories the Palestinians want as part of their future state. Two Israeli soldiers have been killed over the same period. The spokesman said soldiers used riot dispersal equipment and opened fired "in accordance with standard operating procedures". Israel says it is protecting its borders and accuses Hamas of orchestrating the protests. "Children are children. They must be protected at all times".